The film ‘Voices from Within’, produced under the Resonant Voices granting scheme, which aims to challenge polarising, inflammatory and radicalising narratives in the Balkans, will be screened at the upcoming DokuFest film festival, which is being held from August 3-11 in Prizren, Kosovo. The short film presents the stories of two Kosovo women whose husbands went to fight in Syria, and who are now the sole providers for their families. The film-maker is Lum Çitaku, a creative director, editor and producer in Pristina, Kosovo. 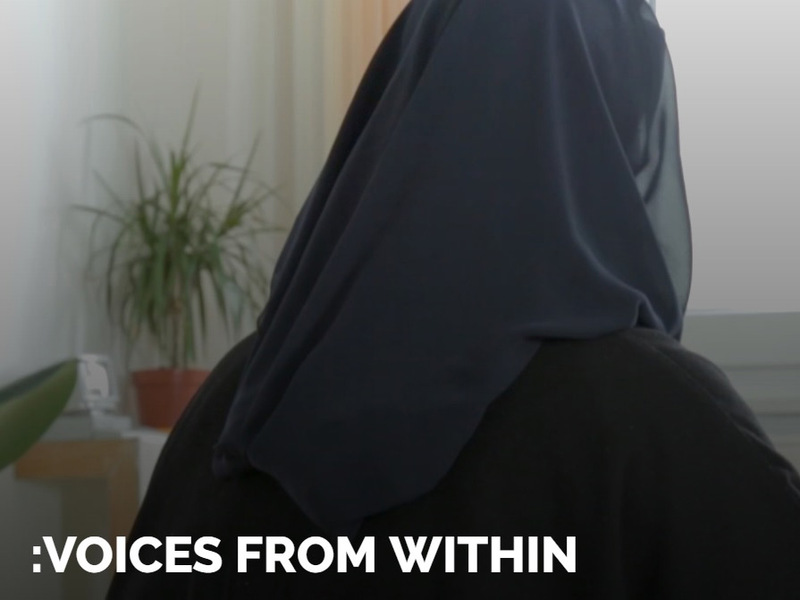 ‘Voices from Within’ was made as part of the Pristina-based project Women of Resilience – an initiative aiming to change the balance in public discourse and policy discussions about foreign fighters, which is currently dominated by male voices and experiences. It will be screened within DokuFest’s ‘Radical Reflections’ strand, which offers a selection of films looking at some of the most pressing issues of today, from the rise of right-wing populism to religious extremism. Resonant Voices Initiative is a joint programme run by CIJA US, BIRN and the Propulsion Fund to challenge extremist narratives in public discourse throughout the Western Balkans – in particular those disseminated online.